After a great few days in Cambridge and Boston staying, we left Joe’s apartment to go to the suburbs of Boston for our screening at the Greater Boston Chinese Cultural Association. GBCCA member Betty Chao and her husband picked us up from Joe’s apartment to drive over to West Newton, MA. One of the benefits of having done this film is that we have been able to bridge the generational gap between our parents and us. 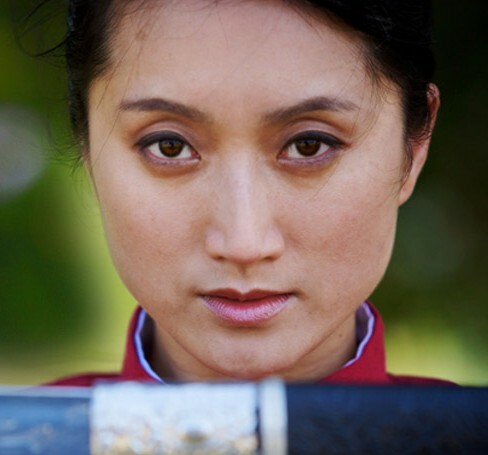 Growing up as Chinese Americans, we never heard about Qiu Jin. On the other hand, most people in China, Hong Kong, and Taiwan, including our parents, learned about Qiu Jin when they were in school. By doing this film, we are at once reconnecting with our parents’ generation as well as helping them reconnect with their own past. Many of them remember admiring Qiu Jin when they were young, and watching the film helped bring back those memories. This is no doubt a critical reason why the older generation has reacted so positively to our film. They are very happy to see second-generation Chinese Americans learning and sharing the stories from their native country. Betty and her fellow members of the GBCCA Yi-Wen Literature Club organized a great turnout to the screening. We estimated there were about 60 people, Everyone enjoyed the film, and there was a spirited discussion during the Q&A session and afterwards during the reception. 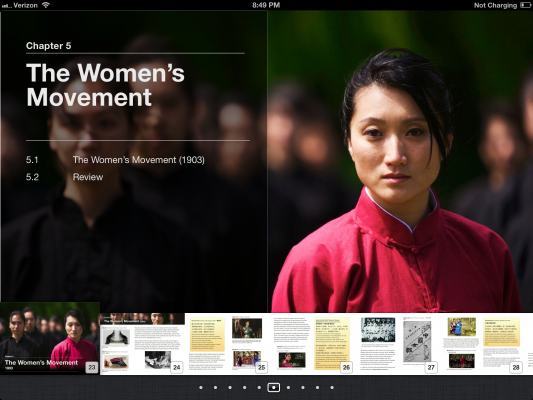 I had brought the iPad with the plan of using it to project the movie and the presentation. However, the distance between the projector and the sound system was too far, so we opted to use the laptop instead. Using the iPad had to wait until the next day during our screening at Wellesley College. 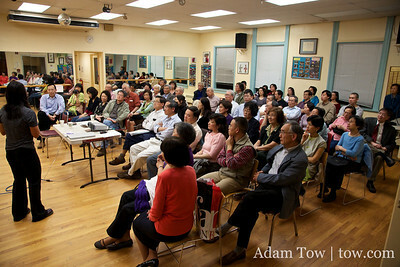 Here are photos from our screening at the Greater Boston Chinese Cultural Association.